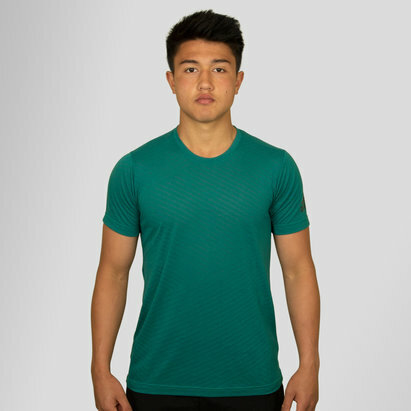 Perfect for the gym, take your training to the next level by pulling on the adidas FreeLift Climachill S/S Training T-Shirt which comes in Real Teal. 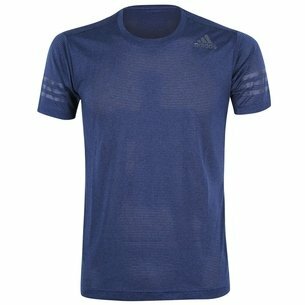 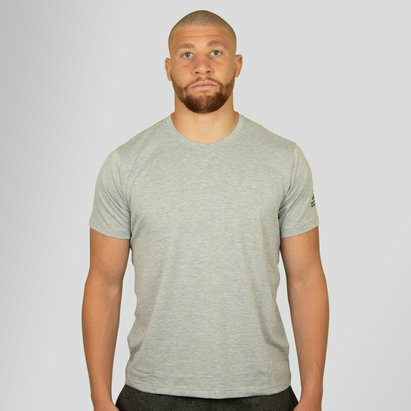 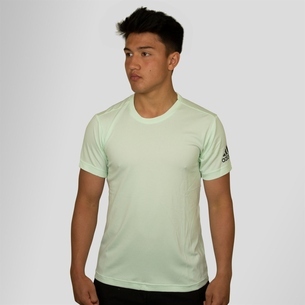 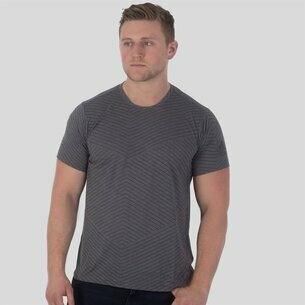 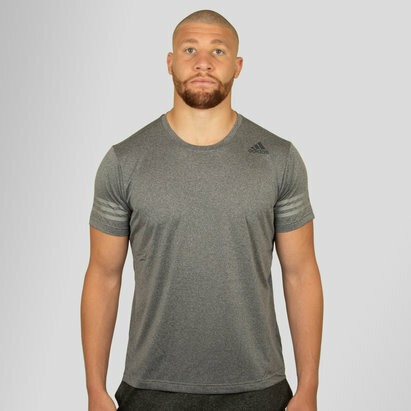 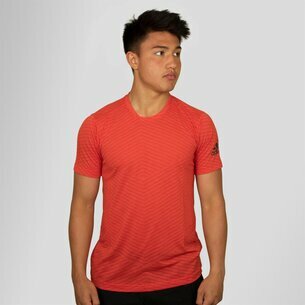 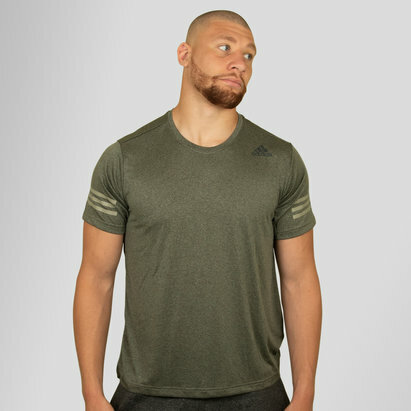 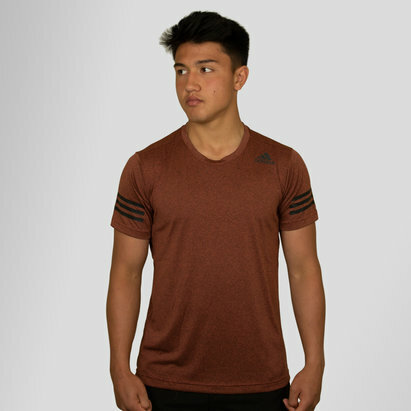 This mens t-shirt from adidas features Climachill which is designed to keep you cool with the use of a mesh fabric which allows air to pass in and out of the fabric for impressive breathability. 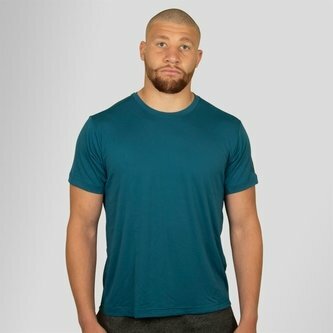 The Freelift fabric also enjoys a contoured fit which offers full range of movement for whatever activity you might find yourself doing.